Exports of Scotch whisky reversed three years of declines with a resurgence in 2016, boosted by the Brexit effect as shipments of single malt reached a new high of £1bn. 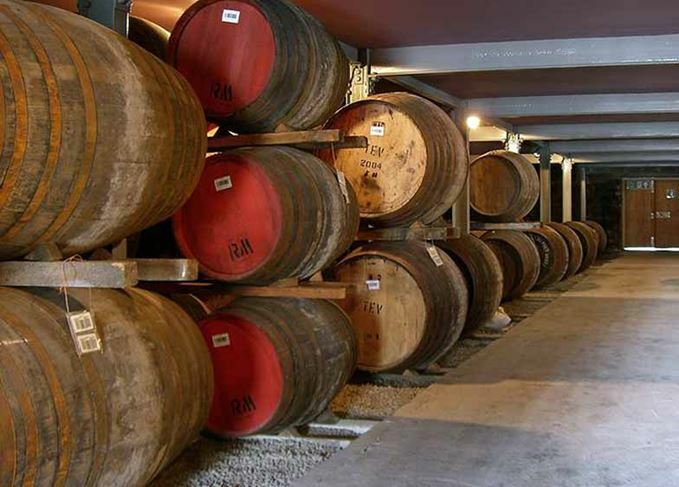 Scotch whisky totalling just over 337m litres of pure alcohol, worth a total of £3.98bn, was shipped overseas last year, according to HMRC figures analysed by online whisky trading platform WhiskyInvestDirect. The increases – 4.1% in volume terms and 3.3% by value – confirmed a welcome recovery for the industry after three consecutive years of value declines from a high of £4.27bn in 2012. The resurgence was led by single malt, with shipments rising 9.6% to reach a new high of just over £1bn. Single malt now accounts for more than 25% of Scotch whisky exports in value terms, but only 9% by volume. Meanwhile, exports of blended Scotch rose 2.2% in volume terms, but only edged up 0.3% by value, leaving it still below the level recorded in 2014. The Brexit vote – the UK’s decision to leave the European Union in June last year – may also have played a part in the recovery, thanks to the pound falling to historic lows, boosting the competitiveness of British goods abroad. While value shipments of Scotch were down 1% in the first half of 2016, they rose 6.8% in the second half of the year, with volumes rising 4.8% over the same timescale. Scotch was boosted by a 14% rise in the value of exports to the US last year, consolidating its position as the world’s most lucrative market, as well as increases in Singapore, Spain and Germany. Explosive growth continued in India, with a 13.8% value hike to just under £100m, and there were solid gains in Japan and Australia. However, shipments by value to key markets France and Taiwan fell 4.1% and 4% respectively, and there were further declines in Brazil and South Africa.